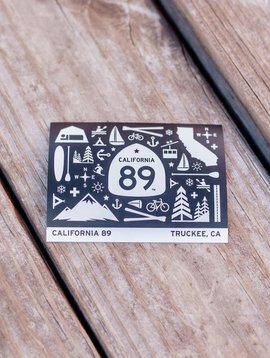 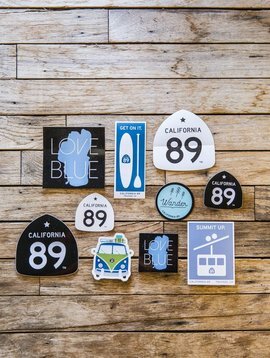 Our teal Box Logo CA89 sticker is perfect for jazzing up your gear and showing your 89 love. 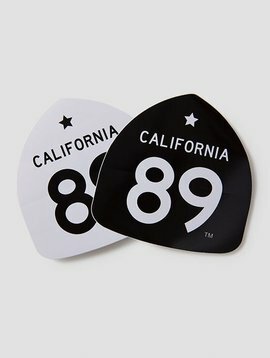 Small CA*89 sticker that is perfect for your water bottle, helmet, computer or iPhone. 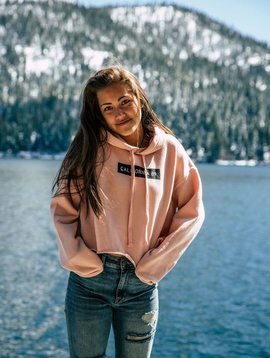 Water resistant to withstand snow and rain.